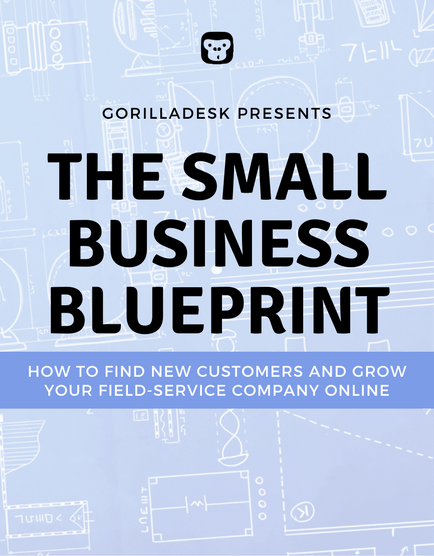 Learn how to find new customers and grow your field-service company online. Before you set forth on your marketing journey, learn why we wrote this guide, who it’s for, how to use it, and what to expect. Customers are the lifeblood of your business. In this chapter, we’ll explain the importance of understanding your customers & show you how to use job stories to do just that. This chapter will show you how to develop your brand and cultivate your company’s story so that you can confidently communicate your value to customers. 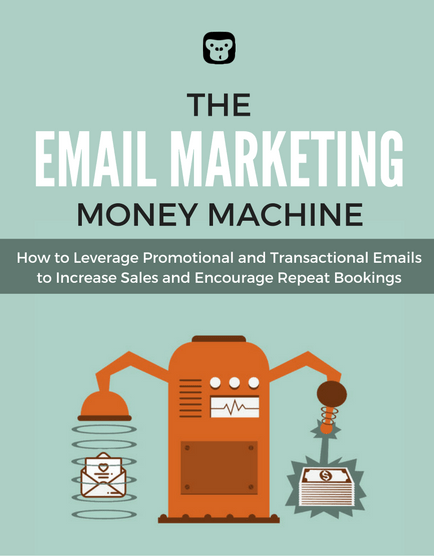 Before we dive into the specific tactics at your disposal, it will be helpful to walk you through the three steps ALL experienced marketers take to increase their chances of marketing success. In this chapter, you’ll learn how to create your own conversion funnel to visualize and understand your customer’s behavior at each stage of your business. With so many traffic channels available, we’ll show you the difference between push and pull marketing tactics, and how to choose the best channel for YOUR business.